Top Eyebrow Stylists in Los Angeles | Top Beauty Blog in the Philippines covering Makeup Reviews, Swatches, Skincare and More! The eyebrows represent an important aesthetic element to our facial silhouette as they represent the upper structural framework of the eyes. Maintaining a beautiful eyebrow arch can accentuate your expression and enhance the beauty of your naturally almond-shaped eyes. 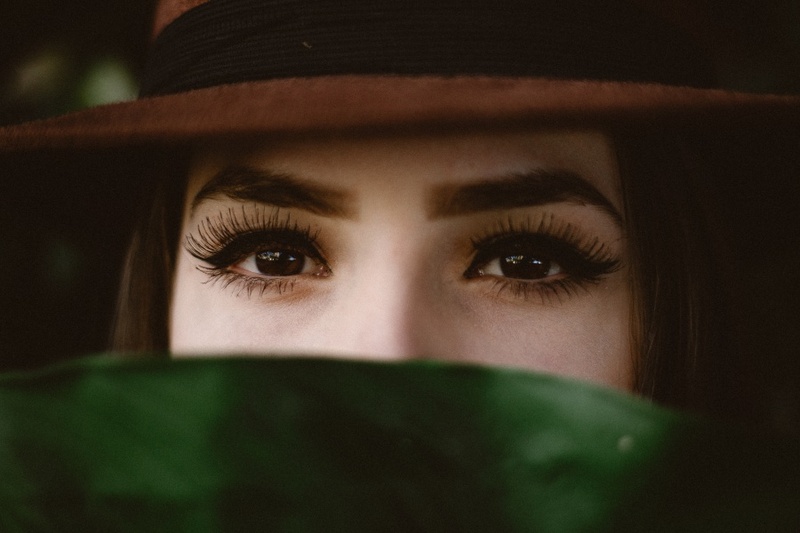 "We emphasize the importance of the eyebrows in every patient we see in our center," says Los Angeles plastic surgeon Dr. Raffy Karamanoukian. ‘An important element of facial rejuvenation is to express the beauty of the upper face through the eyes and eyebrows,’ he adds. Enhancing facial beauty with perfected eyebrow arches begins with a consultation with one of the leading eyebrow gurus among Hollywood’s jetset. Kare Plastic Surgery & Skin Health Center has partnered with celebrity stylist and brow veteran Robert Bolanos of Beverly Hills. Robert Bolanos, a world renowned makeup artist and bespoke eyebrow stylist, Robert has worked with the most influential photographers and beauty icons of the modern age. In his Santa Monica atelier on upscale Montana Avenue in Santa Monica Beach, Robert carefully sculpts your eyebrow arches to naturally-defined proportions based on key biometric and aesthetic measurements of your upper face and eyes. "At its core, art is influenced by mathematics," says Robert Bolanos. "Sculpting the eyebrows requires an artful expression of mathematic principles and a desire to achieve perfection through aesthetics." The design of our eyebrows is really important!